Apex Fasteners offers a comprehensive line of plastic fasteners, wire handling and routing products, cable products, plugs, bushings, general fasteners such as washers, screws, standoffs, spacers, standoffs. This is an immense category of products that we will continue to develop here on our website. 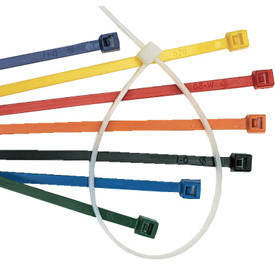 Apex Fasteners cable ties are manufactured from high quality nylon 6/6. They provide low insertion and pull through force, feature an advanced pawl and teeth design, an angled tail which provides for easier handling and tightening, rounded edges for added safety and eliminates insulation damage. They are available in a large breath of tensile strengths and lengths, in many different colors, and UV & Weather resistant materials. 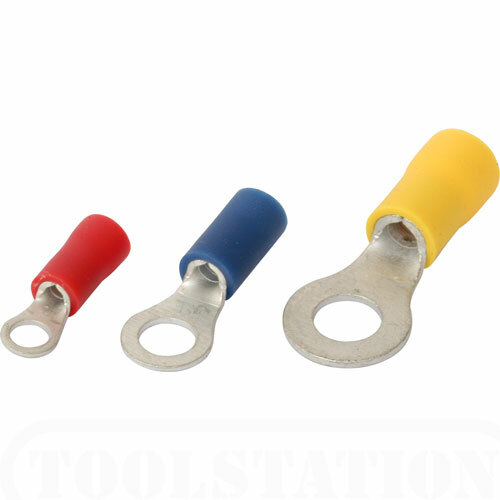 Protective plastic caps fit securely over round tubes, square tubes, angle iron and bar steel rod ends. Wide selection of styles accommodates a variety of application needs relative to function, appearance and durability. This category broadly breaks down into Loom, Split Loom, Conduit, Liquid Tight Conduit. It is extensively used to protect wiring in automotive and appliance applications. Wire termination, Lug Connectors, Spade Connectors, Solderless Terminals, Ring Tongue, Hook Terminals, Male & Female Quick Slide Terminals, Flag Terminals are just an example of what's available from Apex Fasteners. 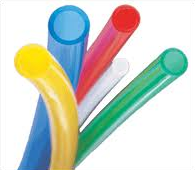 Hose & Tubing is used to transfer gas, water, and air etc. It's available in many different materials and sizes based on application. Coil lengths are based on the diameter of the hose. Apex Fasteners offers an extensive line of IEC Connectors & Power Outlets used in the electronics industry. Please speak with your Apex Fasteners representative to assist in guiding you to the right product. 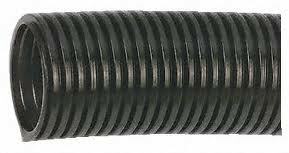 Liquid tight fittings and conduit are available in both NPT and PG threading, they are UL Listed, CSA Certified, and Recognized by the Underwriters' Laboratories. We offer straight through, 90 degree, pig tail, and right angle liquid tight fittings. Apex Fasteners offers strain relief bushings to protect wiring and the consumer. They are available in 90 degree, pig tail, and right angle styles as suits the application. They are typically installed with a set of hand pliers to facilitate installation. Typically used in drywall applications, Apex offers wall anchors in both the press in and screw in styles. These fasteners are used to route wires through an assembly. They are available in screw mount, press-in, and adhesive backed styles to provide solutions to a number of application challenges. Contact your Apex Fasteners representative for assistance in guiding you to the right product for you application. Xmas Tree Clips, alternatively called Christmas Tree Fasteners or X-mas Trees, are often used to secure trim and other softer materials to a surface. The fin design accommodates a wide range of material density. Depending on the Christmas Tree Fastener used, the clip may either be removable or non-removable. Typically Apex Fasteners stocks Xmas Tree Clips in natural or black nylon, though some clips are available in white.